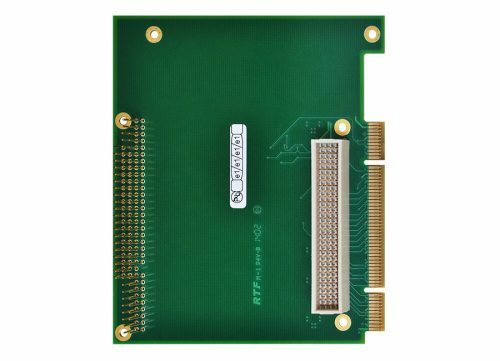 Intellicon/ISA NT960 - Connect Tech Inc. 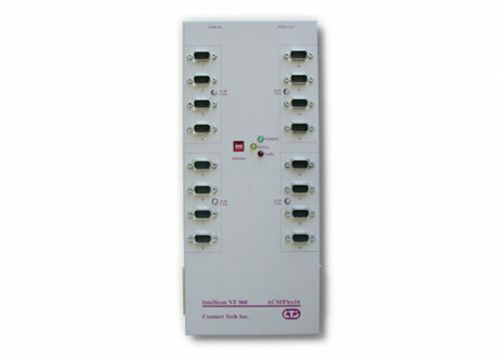 Flexibility: Option for 16 to 128 ports per adapter, and up to 512 ports per system. Adaptability: When used with ACM/Flex-16, user can select RS-232, RS-422/485 and/or 20 mA Current Loop electrical interfaces. Performance: Built around a 32 MHz Intel RISC processor, with 512K RAM, 64K dual-ported RAM, and 128K FLASH EEPROM. 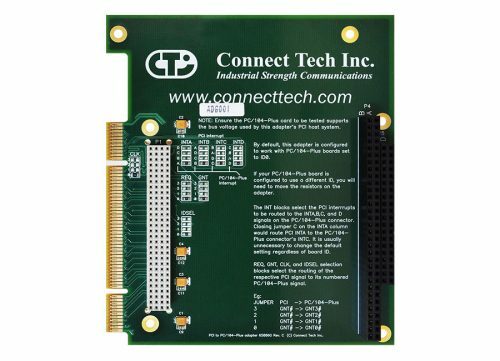 User Definability: The user can software select options such as Edit, Echo, I/O Flow Control, RS-485 line control and Character Translation to be processed on the Intellicon-NT960 Host Adapter. 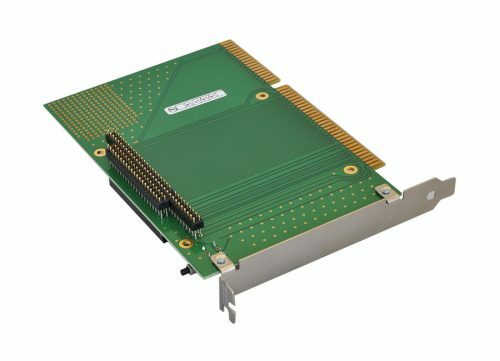 The high performance Intellicon-NT960 is a RISC-based, expandable I/O subsystem rugged enough for even the most complex of application needs. 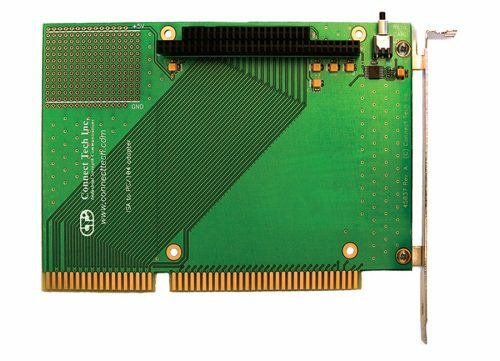 In conjunction with ACM/16 and ACM/Flex-16 external modules, one Intellicon-NT960 host adapter can handle up to 128 ports. In addition, the Intellicon’s processor and dual-ported RAM substantially reduce serial I/O bottlenecks on the host CPU, ensuring enhanced performance for the total system. 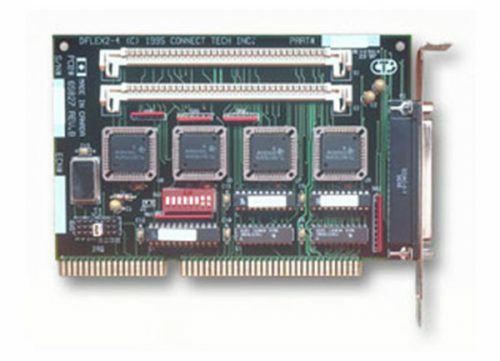 NTHOST2MB Intellicon-NT960 Host Adapter with 2 MB of RAM (for over 32 ports per Host Adapter). 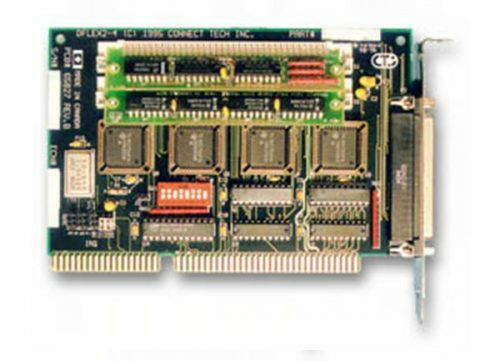 NTHOST512 Intellicon-NT960 Host Adapter with 512 KB of RAM (for up to 32 ports per Host Adapter). NTACM16V2 Intellicon-NT960 ACM/16 external module with DB-9 male connectors. NTACM16V3 Intellicon-NT960 ACM/16RJ external module with RJ-45 connectors. NTACMF16 Intellicon-NT960 ACM/Flex16 external module with DB-9 male connectors. NTCAB Intellicon-NT960 bus cable, six feet long. CLIP001 Retaining clip for connecting ACM/16 modules, version 1, together. CLIP002 Retaining clip for connecting ACM/16, version 2 modules, ACM/16RJ or ACM/Flex16 modules together. Looking for a customized ISA product? Click here to tell us what you need.